SEOUL, South Korea North Korea is vowing to cancel the 1953 Korean War cease-fire because of sanctions and ongoing U.S.-South Korean joint military drills. North Korea's Korean People's Army Supreme Command made the statement Tuesday amid reports that Washington and North Korean ally Beijing have approved a draft of punishing resolutions that is expected to be circulated among U.N. Security Council members this week. 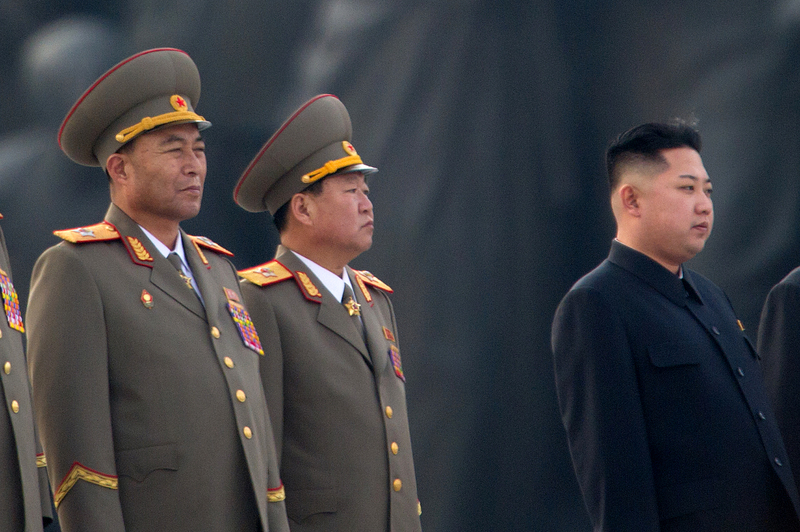 North Korea's latest nuclear test on Feb. 12 was its third. The United States and others worry that North Korea is pushing closer toward its goal of having nuclear-armed missiles that can reach America. North Korea says its nuclear program is a response to U.S. hostility. The 1950-53 Korean War ended with an armistice, not a peace treaty, leaving the Korean Peninsula still technically in a state of war. The agreement between China and the U.S. on draft sanctions is seen as a sign of Beijing's disapproval of Pyongyang's behavior and will be welcomed in Washington. U.N. diplomats told the Reuters news agency they hoped the council would vote on the resolution by the end of this week. All 15 council members approved a press statement condemning Pyongyang's nuclear test and pledging further action just hours after the underground atomic blast on Feb. 12.